"Now more than ever, we need to have a serious conversation about race. This book is a good place to start." ~ Charles E. Coulter, author of "Take Up the Black Man's Burden: Kansas City's African American Communities, 1865-1939"
"Racism in Kansas City represents an exhaustive body of research that should be 'must reading' for anyone exploring African-American history in Kansas City and the region. Griffin has distilled his results into an often enlightening account of the trials endured by black Kansas Citians." 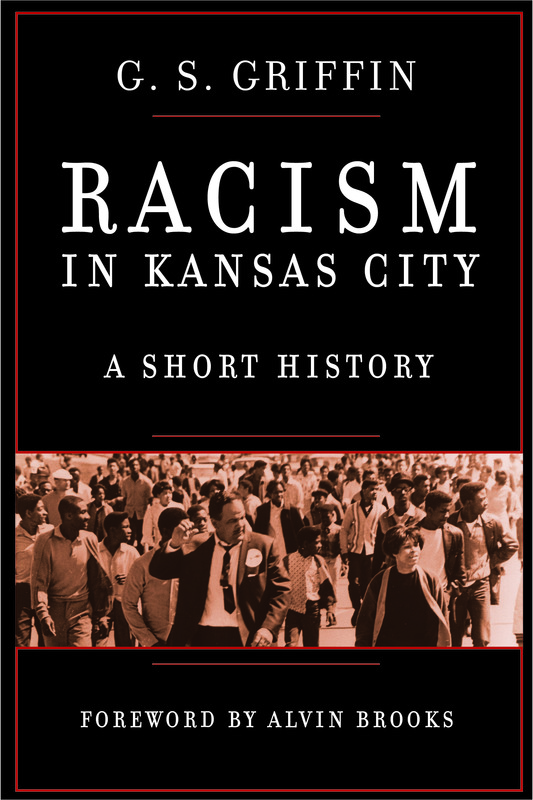 "Racism in Kansas City: A Short History should be mandatory reading beginning with our middle school children and ending with parents and other adults." Enter your email address to follow this blog and receive notifications of new articles, author speaking events, and deals.